Remodeling of a room or a house can be an overwhelming project. It takes time to plan out all of the details, get needed equipment and materials to finally start working on that project. 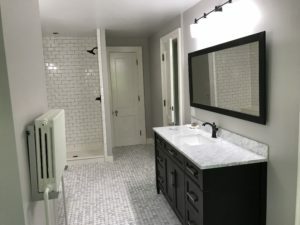 We know that it can be a lengthy process to get everything squared away and finally have that dream bathroom or a finished basement. 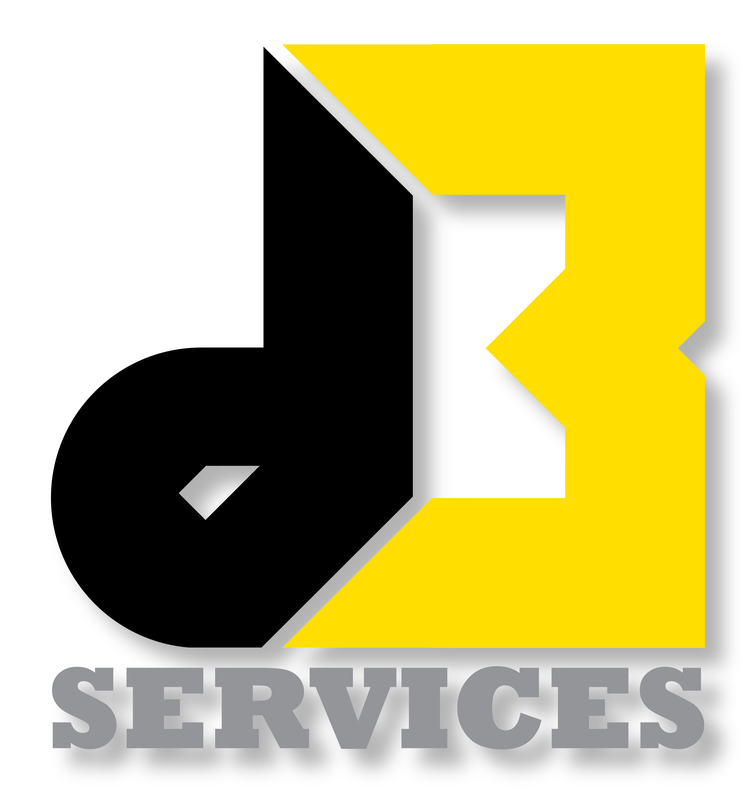 Remodeling with d3 Services takes away all of the stress and makes it a straightforward process. From the initial estimate to the finished project we continuously communicate with you to ensure that you are totally satisfied with the progress. We will provide a complete quote for your exact project. It will contain all of the items listed and explained in detail. We take the time to go over all of the items and ideas that you have, this way nothing gets overlooked. 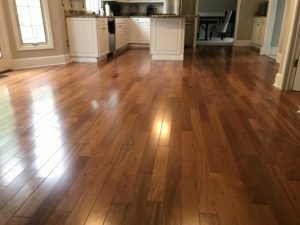 We take pride in our craftsmanship and experience, which will result in a successful completion of the project that you will be able to enjoy for years to come. 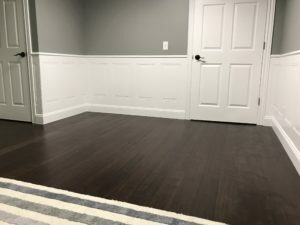 We have over 20 years of carpentry experience, so we can work on any number of remodel projects. 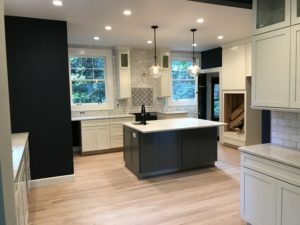 The easiest way to schedule your next remodel is to use our online schedule form, it takes less then a minute to fill out. You are also welcome to call 440.414.5044 ex.1. We truly believe in providing excellent work on all of our services, at a fair price. We will do the same on your next remodel project.